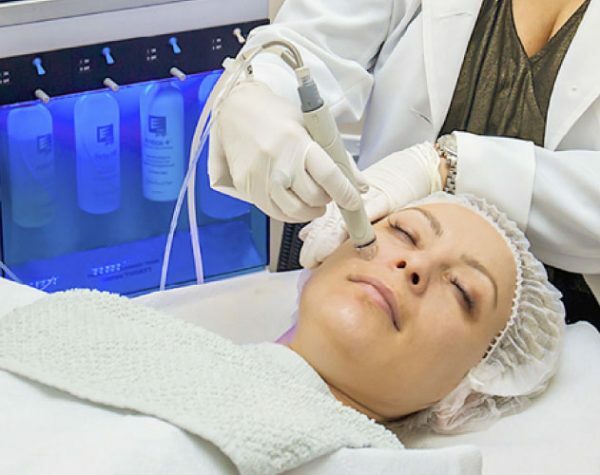 The Deluxe HydraFacial treatment is an enhanced version of the HydraFacial. And includes tailored treatment super serums to address specific skin concerns. The HydraFacial Delux is designed to maximize the entire HydraFacial experience by including pre and post facial enhancements.